Occupational First Aid Level 1 & CPR C in Tofino- April 2019 West Coast N.E.S.T. Join T'ashii Paddle School for a 1 day first aid course that will meet WorkSafeBC standards. Emergancy First Aid and CPR C is Occupational First Aid Level 1 or OFA 1 equivalent. This course is a hands-on interactive 1 day course with a focus on teaching workers how to deal with the most common work place emergencies. This program is approved by WorkSafeBC. 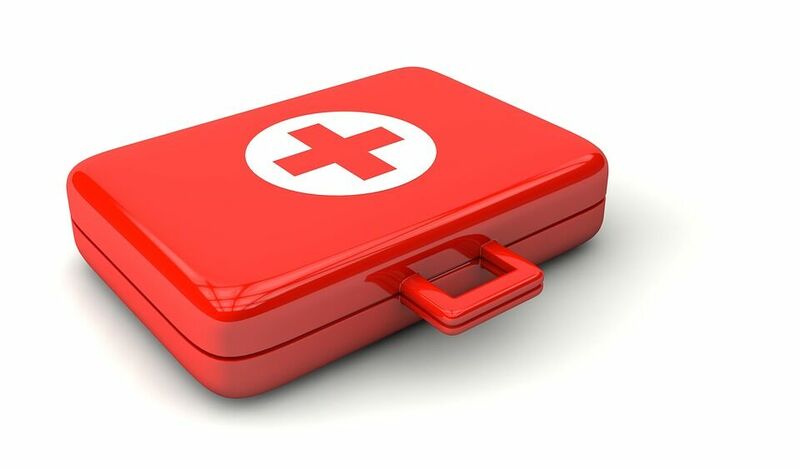 First Aid emergencies include adult CPR, choking procedures, emergency scene management, dealing with shock, spinal injuries, minor wound management, major bleeding, internal bleeding and use an AED (Automated External Defibrillator). This course will take place at the Ecolodge Classroom at Tofino Botanical Gardens, 1084 Pacific Rim Highway in Tofino. None. Participants must be 16 years or older.